Wow, and ouch â€“ my brain is fullâ€¦ Iâ€™ve just spent the last 2 days with Laurel Papworth, University of Sydney lecturer, and online communities consultant. Sheâ€™s been over this side of the Tasman to chatting about the opportunities and futures in the online communities space, specifically around the social networking area. 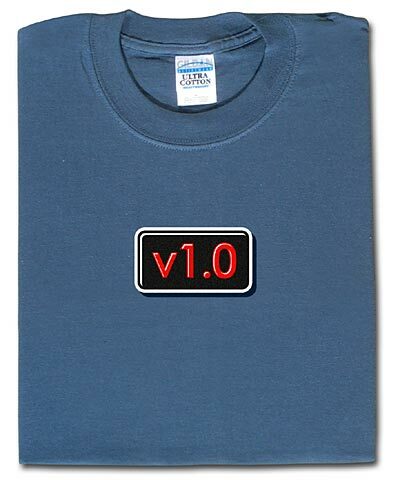 Without sounding too much like a gushing fan-boy (too late?) I must say I was thoroughly impressed with Laurels depth and breadth of knowledge, couple that with her ability to go off on interesting tangents in our discussions (and the fact that she plays WoW), and she fitted right in to the team! On a personal note, as you may have gathered from the recent flurry of activity on this blog, Iâ€™m going to try (once again â€“ I know) to be a little more disciplined with keeping posts rolling over. No one likes a stale site, and to be honest, since Iâ€™m using a straight RSS feed to syndicate this content, Iâ€™m not entirely sure if anyone is even bothering to visit or subscribe anymoreâ€¦ Sigh, all these little pearls of wisdom may well be decaying out there in the digital etherâ€¦ itâ€™s all a bit sad really! But, I can rejoice in the knowledge that ‘Brand Rob’ isn’t subjected to the same scrutiny as most corporate communications, and I can bask in the refreshing reality of being able to express my own opinions and thoughtsÂ without adversely affecting my share value. Of course the share price of ‘Brand Rob’ tends to only affect my major stockholder, who initiated her friendly takeover 4 years ago this coming Thursday (awwwww <wink>). 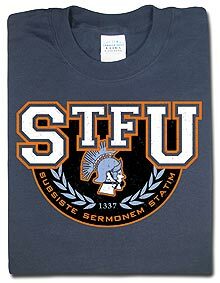 Sweet, my t-shirts have arrived from Think-Geek! 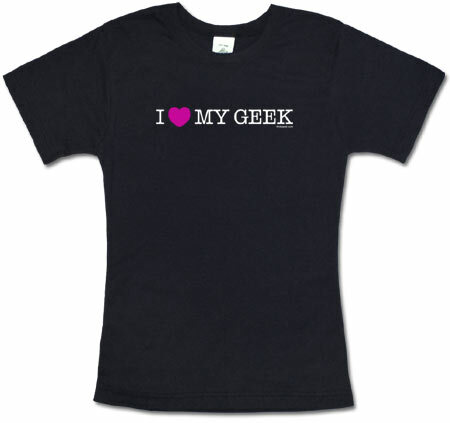 I looove think-geek – I also looove my friends Karen & John who let me add my shirts to their order (Thanks Karen & John). I got a couple of shirts this time and didn’t go crazy like my last set of purchases (but hey, I was single and didn’t have to seek permission (or forgiveness 😉 back then! ). 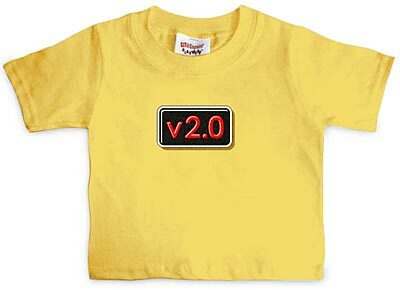 I also got v1.0 and v2.0 for myself and my wee boy, and I [heart] my geek for my lovely, long suffering wifey – who might have felt left out if she didn’t get a t-shirt… getting her to wear it, especially in public, may prove to be more of a challenge. If you want to add the podcast feed to you catching program, here’s the link.